Is there a device into which I could plug a line from the telephone socket in the wall, and then a second port that I can connect to my desk phone? Then, using software, I could place calls, see caller ID etc from my computer? 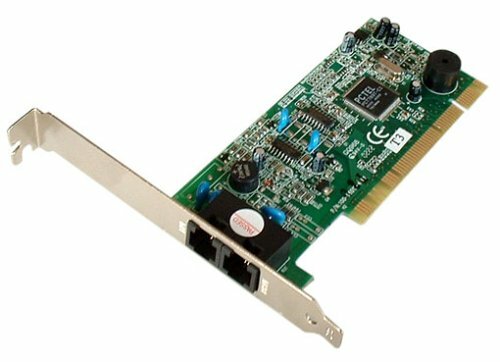 Yes, there is, a PCI fax modem. Then any good old "Caller ID" software will do what you're looking for. Not the answer you're looking for? Browse other questions tagged telephony pbx or ask your own question. Can Windows XP Mode access the telephone port on a computer? 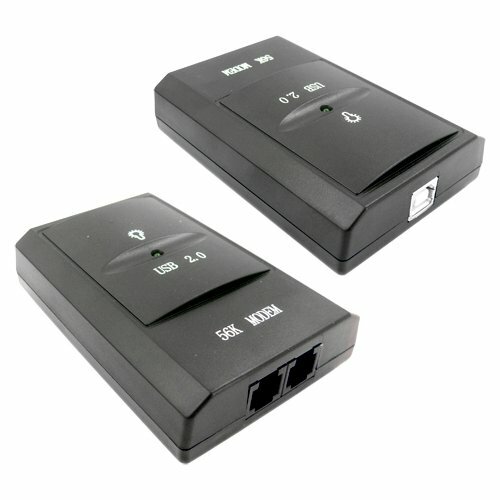 How can I get the phone number from a computer modem? How to use Asterisk build a telephony system with one land line and two cell phone numbers? Use a raspberry pi as a POTS phone? Can Hardwired Telephone Lines be used to Extend a DSL Connection?